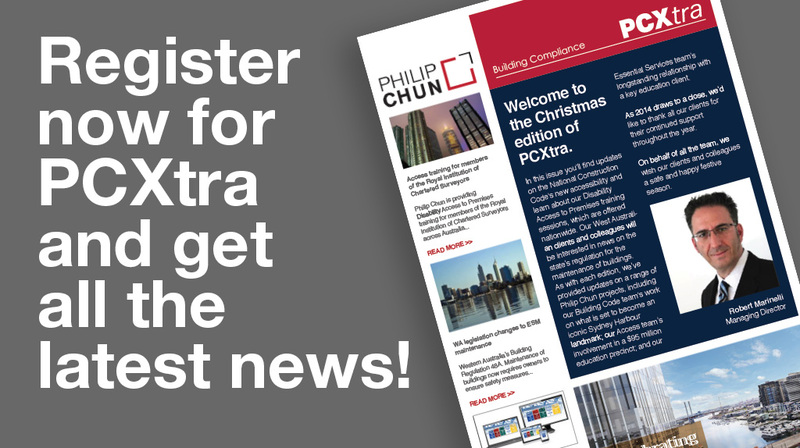 Our twice yearly newsletter has all the very latest industry news relating to Building Code, Access Consulting and Essential Services. We also profile some of our latest and greatest projects. Copyright © 2018 Philip Chun & Associates Pty Ltd. All Rights Reserved.